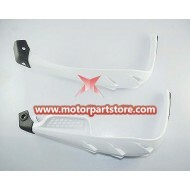 Plastic Handleguards Assy for Dirt Bike. 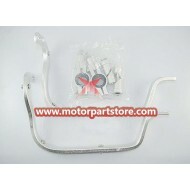 Aluminium Alloy Handleguards for ATV & Dirt Bike. 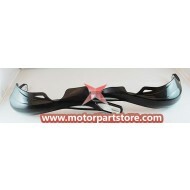 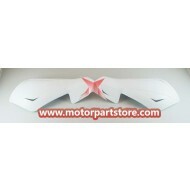 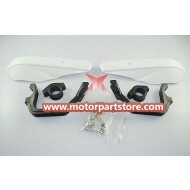 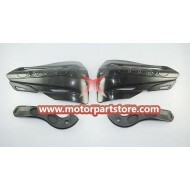 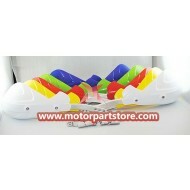 Plastic Handleguards Assy for ATV & Dirt Bike.